Blogging is an easy and hard journey, I have to put it that way. Any blogger wants to make sure they have the best website and also be getting a tangible result as they are on their blogger's journey. They are some blogging tools that I will recommend for you so as to use them to blog faster and easier, I have been using some of this tools quite for a while now and the result has been getting is very impressive. Here are the top 10 blog tools to use as a blogger to improve the way you blog. 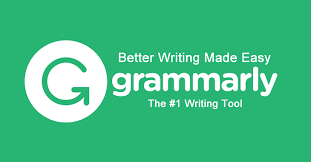 I discovered this tool some time ago while I was surfing the Internet and what this tool does is that it acts as a proofreader, I will call it a grammar saver. Grammarly comes in different plans, 1 is a free plan and the rest are paid, it only supports Chrome browser. This tool is use for the serious SEO minded guys, it has great features on how to know the performance of your blog's SEO. One interesting fact about it is that it is free you can use the tool even without signing up. 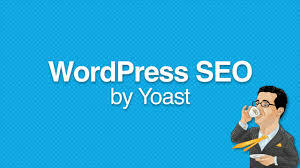 Even though Yoast SEO plug-in is a premium service but it's worth the price, it plays a vital role in blog SEO it is only meant for those on Wordpress. 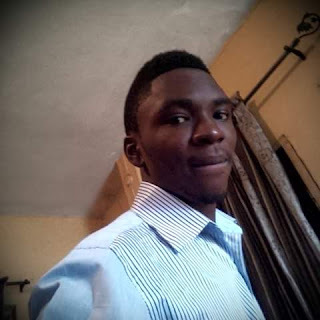 Am thinking of moving from Blogspot to WordPress, lol because of the usefulness of this powerful tool. 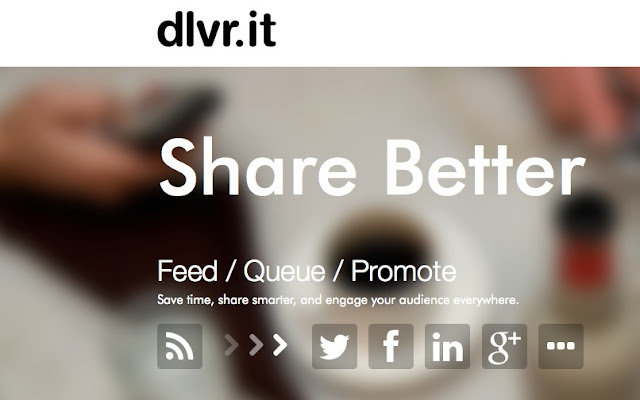 Dlvr.it, it's an automated social account meant only for websites and blogs. I do use their tool a lot even though am limited to some features, I use the free plan actually which I automatically link my blog URL with different social media accounts like Facebook, Twitter, Google Plus and Linkedin. It is a good to go tool any blogger can use. 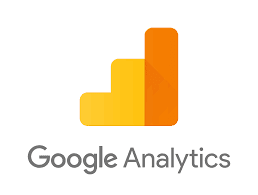 Another free and powerful tool from Google Inc, it has most of the feature on getting to know the performance of any blog whether its performance is or low or high side. Anyone can use to but first and foremost you need to verify your blog before they can grant you access to the full features. Any great post deserves a high-quality image and the best place to get that is from Pixabay, 90% of my blog post images are mostly from this useful site. You don't need to sign up or pay them to use their service, just utilize their search box and look for any sort of image you are looking for. As a blogger you don't need to be going about carrying your personal laptop just to write a blog post, this app is essential for bloggers when writing on any topic, it's both compatible with any android and blackberry mobile phones. Feedburner has a lot of amazing features you use absolutely for free, it is owned and powered by Google Inc. You can offer email services such as using email subscription form to gather the emails of your reader when they subscribe to your blog post. 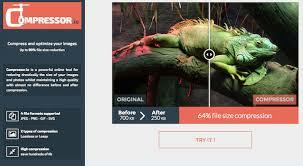 Mostly I use this tool to optimize my blog post image size so as to make it more SEO friendly for various search engines like Google, Bing, and Yahoo. It doesn't require any registration, just log onto their site via compressor.io and start using it while it last. Any blogger must use this all else you don't take blogging seriously, what it does it that it helps to monitor the amount and source of traffic coming into your blog. It is both those using Blogspot, Joomla, Wordpress or any blog platform you hosted your blog on. Are they some other blogging tools you use too as a blogger that is not listed here? Do so by sharing it with us via the comment box! i love this, but are these the most important things needed? Thanks for these tips on successful blogging. You really have to know how to write the text powerfully in order for your page to be red by many followers and for the people to want to take your advice. I think that it would be advisable to check NYC resume service to choose a specialist to help you on the way.